Iguaz.io is a Computer Software company which located in NY, USA. Samsung SDC has made an investment in Israel-based Iguazio, a data platform. No financial terms were disclosed. 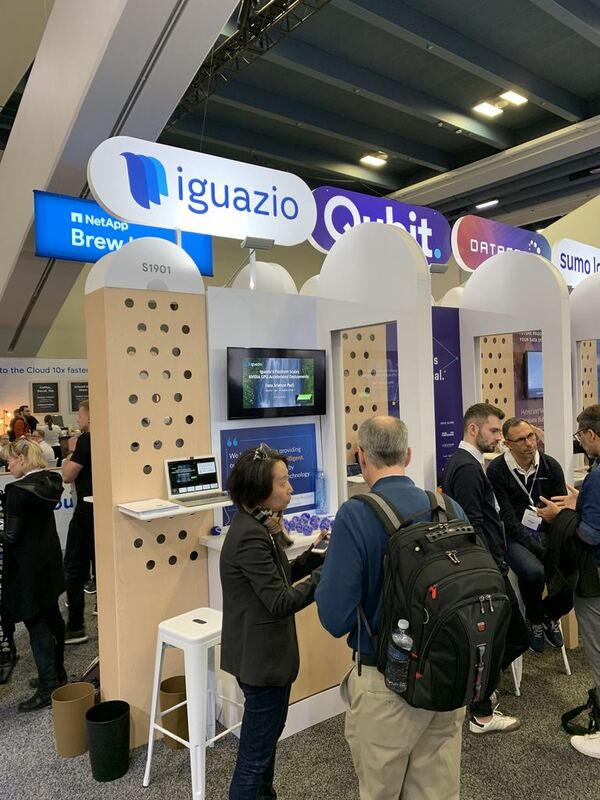 Iguazio is backed by Pitango Venture Capital, Verizon Ventures, Robert Bosch Venture Capital GmbH, CME Ventures, Magma Venture Partners, Jerusalem Venture Partners and Dell Technologies Capital. … and analysis of large 2 volumes of data at the edge, while leveraging Google Cloud for deep learning, AI, data aggregation and central control. Iguazio released the enterprise version of Nuclio, its open-source serverless framework. 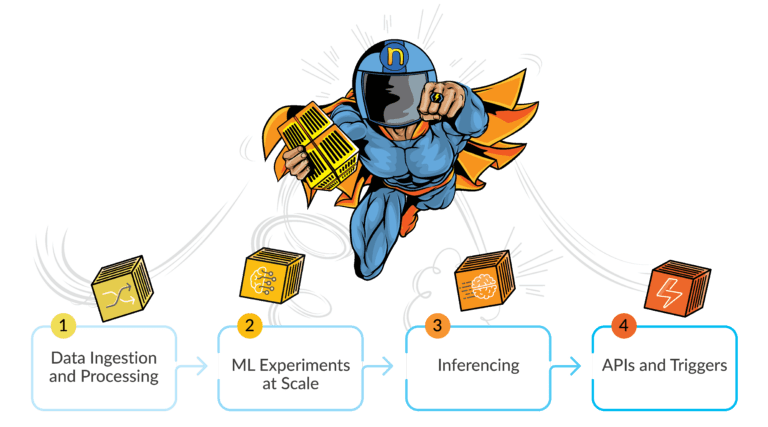 Nuclio is the first fully integrated, cloud-neutral serverless framework for high-volume data processing, real-time analytics and artificial intelligence (AI). Why Nudge.ai? Reach out to the decision makers at Iguazio with a personalized email - let them know that you found their recent news mention interesting. Nudge.ai’s relationship intelligence platform can help you find the right executive to reach out to at Iguazio, such as Lital Ben Porat, HR Recruitment Manager - Hiring Solution Architects in the WestCoast and Singapore!, or Yaron Haviv, CTO. Then get in touch and start a conversation. Lital Ben Porat HR Recruitment Manager - Hiring Solution Architects In The Westcoast And Singapore! Executives can be difficult to reach, but every company has connectors who bring together people and ideas. At Iguazio, people like Yaron Haviv are likely connectors. How much time are you wasting on #DataScience plumbing? Stop by our booth at #AWSSummit Singapore to stop waiting! 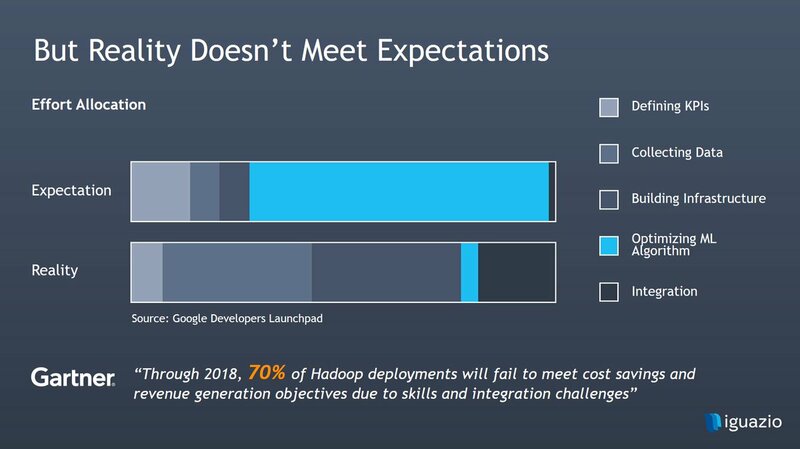 How much time are you wanting on #datascience plumbing? Stop by our booth at #AWSSummit Singapore to stop waiting! 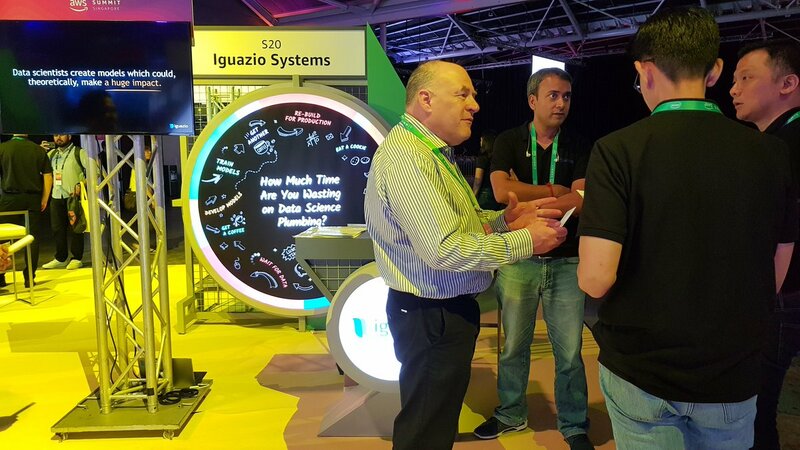 Iguazio is exhibiting this week at the #AWSSummit in Singapore and at #GoogleNext19 in San Francisco, plus our CEO @asafso is speaking on Wednesday at #NOAH19 in Tel Aviv. We'll see you there! When Iguazio is mentioned in the news, Nudge.ai often sees topics like Innovation, and Cloud. If your conversation focuses on these topics, you’ll probably get Iguazio’s attention. When Iguazio is mentioned in the news, companies such as Hortonworks, Radius, and Alibaba Group are often also mentioned. These companies can serve as customer examples. Employees who are often in the news are usually open to starting conversations or exploring ideas. Nudge.ai's sales AI saw Yaron Haviv from Iguazio recently mentioned in the news. Who in your network can introduce you to Iguazio? Nudge.ai finds the best pathway to reach contacts at this company.